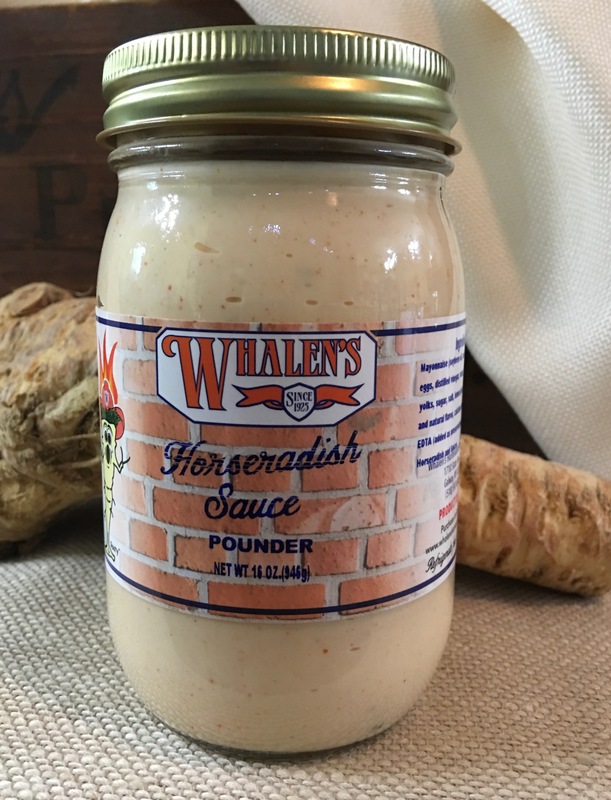 You’ve had other horseradish sauces, now try ours! 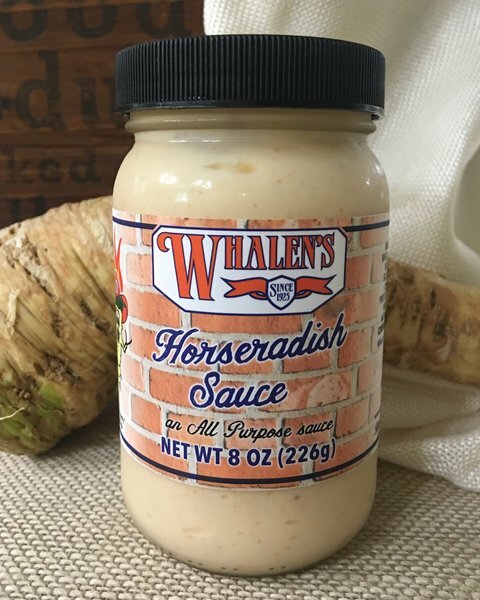 Whalen’s Horseradish sauce is a mayo-based sauce that is handcrafted in small batches with a secret blend of spices and Whalen’s Premium Horseradish. 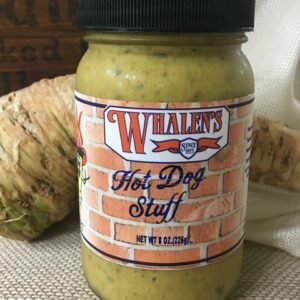 Sure to become a staple in your fridge! 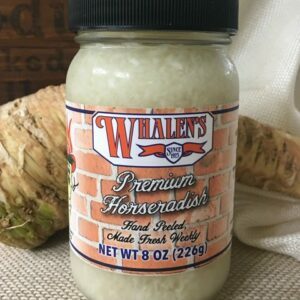 I love this Horseradish Sauce! I’ve tried so many, but this one is the best!! 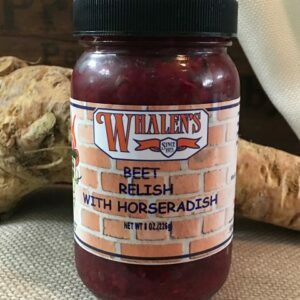 I won’t go back to the ones I’ve purchased at the grocery store! Thanks Joan! Have a Merry Christmas and say hi to everyone.